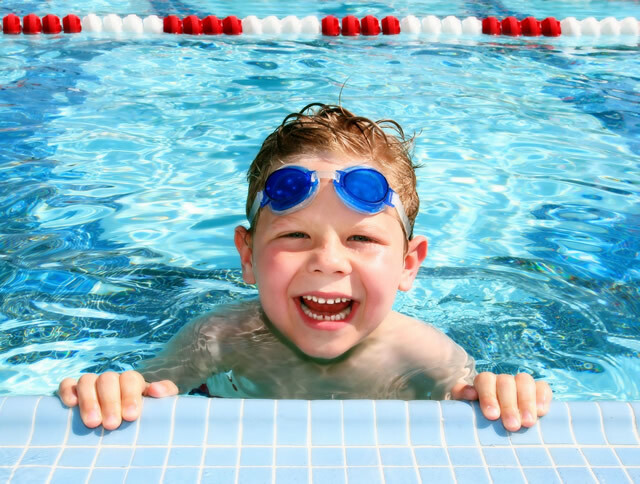 Swimmer’s ear is an infection in your ear that is caused by bacteria that is commonly found in water. Ear wax and the slope of your ear canal are natural defenses to clean and prevent swimmer’s ear, but sometimes they can get overwhelmed. If excess moisture remains in your ear, swimmer’s ear can develop. Other types of ear infections cause pain inside the ear, but swimmer's ear causes pain when the outside of the ear is touched. Swimmer's ear can be prevented by using the corner of a washcloth or towel to dry ears after swimming. If a hair dryer is available, use the low setting and place the dryer about one foot away from the ear to dry it. Never use a cotton swab to clean or dry the ear canal because it can damage the ear drum. You can get over-the-counter ear drops to prevent swimmer's ear, but these should not be used on children who have ear tubes, ruptured eardrums or have had ear surgery.